Hey all! Its always great when someone recognizes your hard work and list your work as one of best among your peers. 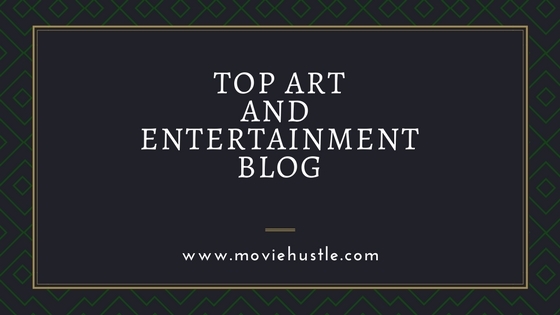 And this time I am back with another good news and I am so happy to announce that our fine art blog "Fine Art and You" has been featured among the top art and entertainment blogs by Moviehustle. My very sincere thanks to Jimmy for this inclusion. This is a wonderful New Year gift and a great beginning of the year. This love and appreciation motivates me a lot to work harder with more efforts. Fine Art And You Is Among :Top 14 Socially Active Art Blogs In India"
Once again many thanks to moviehustle and I wish all of you a very amazing and rocking year ahead.